Kevin Donovan has owned his own business for 35 years. His wife Sigrid has been involved in Marketing for 3 decades. Together they started working in the wind industry some 15 years ago. 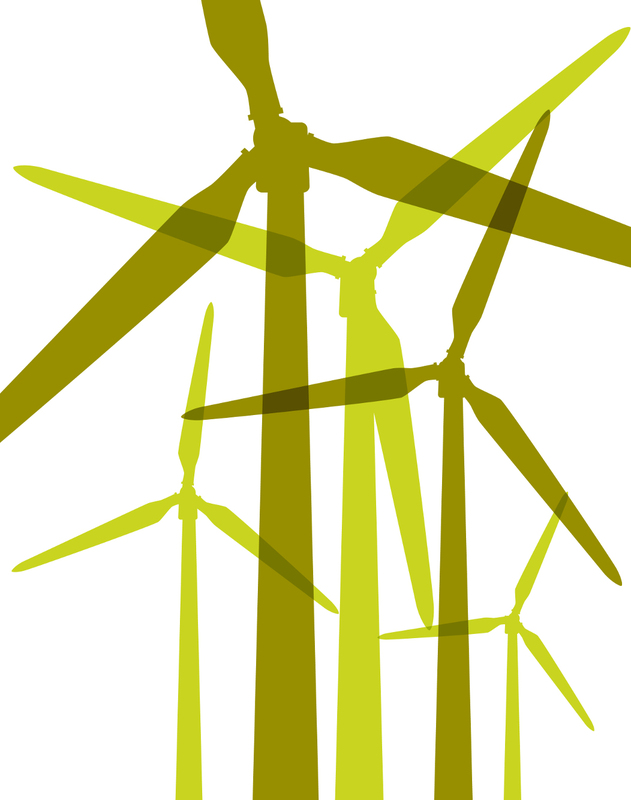 Sigi had the idea to develop a wind energy conference exclusively for wind farm owners and operators. The conference is now in its thirteenth year and is recognised by wind farm owners and operators as one of the most important and valuable events in the wind industry. Dates and location for 13th Quo Vadis Conference 2019 confirmed: Wednesday 16th and Thursday 17th October 2019 in Lisbon, Portugal.